Explore all of the Things to See & Do here Downtown! Show them you care with a Downtown Gift Certificate! What’s the News Around Downtown! Announcing the 2019 Visit Findlay Grant Programs! Catch up with the Arts and Heritage Programs in Findlay! Stay up-to-date with the Arts and Heritage Programs in Findlay! Fall Fun isn’t just for the Kids!  Fall in Findlay isn't just fun for the kids - we have plenty to do for adults as well!